No one expects to come face-to-face with a fire, but unfortunately, fires happen every day in the world. Many people believe that the most dangerous part of a fire is the flames themselves, but this is actually not the case. Most of the danger during a fire is the intense heat, as well as the poisonous gases and smoke that are released into the air during a fire. Stay low. 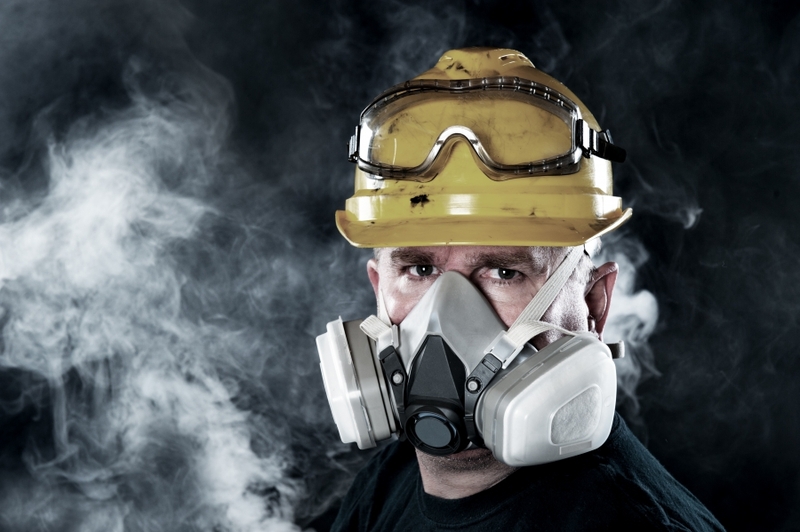 Poisonous gases and smoke gather along the ceiling first, so be sure that you avoid exposing your lungs to either one. Move fast. When that alarm goes off, you may have mere seconds to safely escape. Feel the door knob. If the knob is hot, that means the fire may be worse on the other side of the door. Use another exit, if at all possible. Be prepared. If you cannot escape the room you are in, be sure to cover the vents and door cracks with cloth to keep the smoke out. Signal for help with a light or a brightly colored cloth. Your life may change suddenly after a major fire, especially if the flames damaged your home or any beloved items. Be sure to notify both your insurance company, as well as your mortgage company so they are aware of the damage. Once you have begun to regroup after such a devastating event, call SM Absolute. We specialize in fire damage restoration in areas like Corona, CA. Give us a call today to learn more.